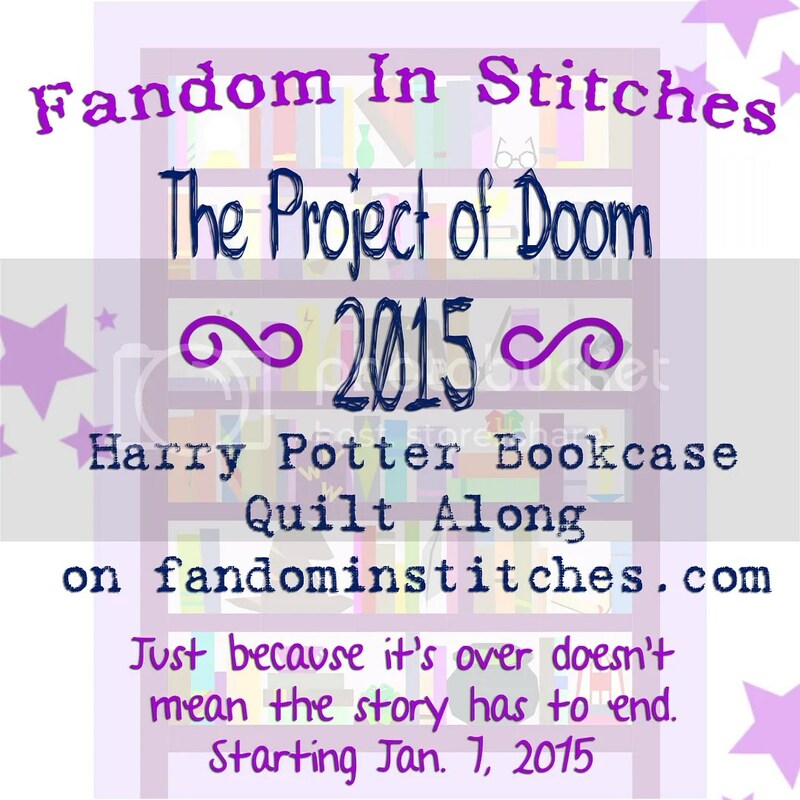 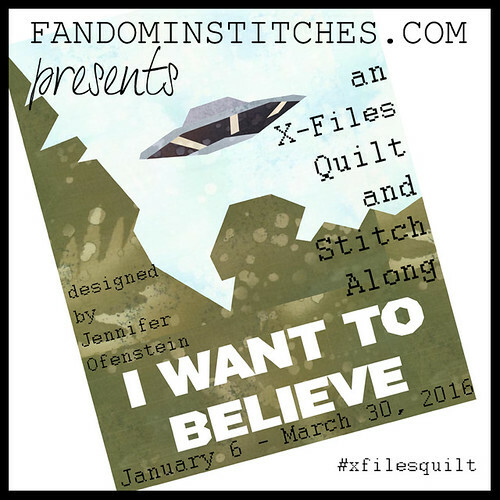 TTMT #245 – Busy Week! 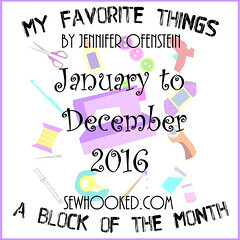 Congratulations to the January Flickr group winner: joygoldplanet! 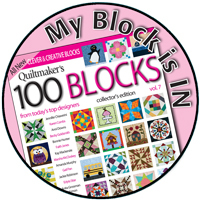 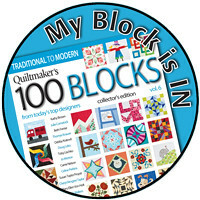 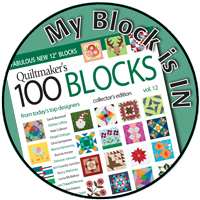 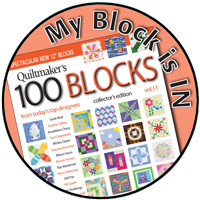 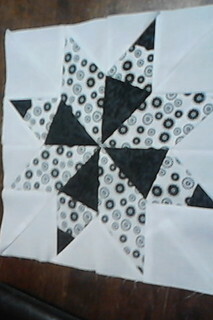 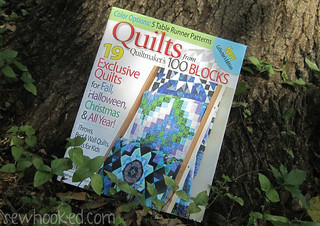 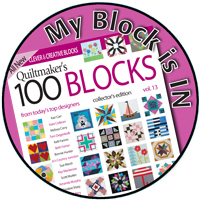 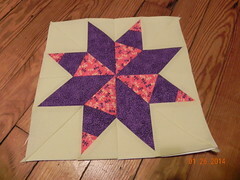 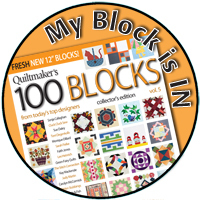 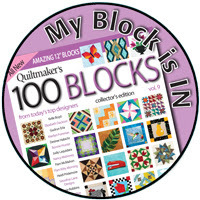 Joy wins one autographed copy of Quilts from 100 Blocks, which features one of my patterns, Corn Maze! 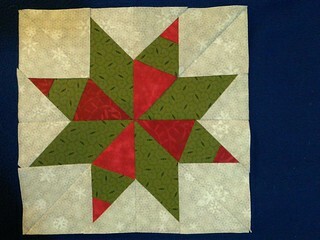 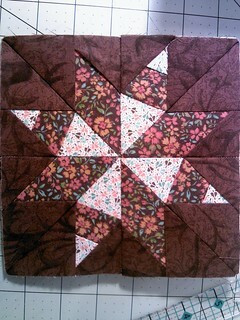 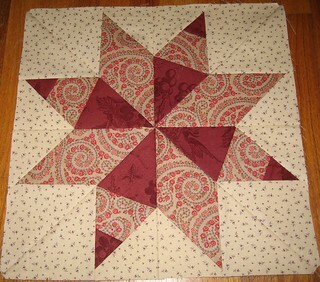 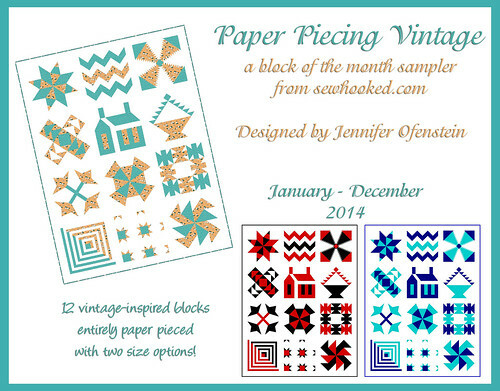 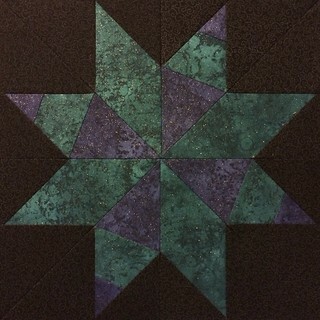 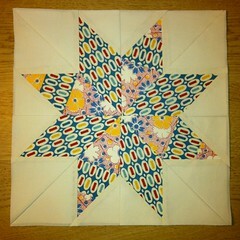 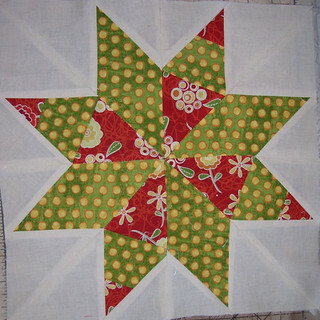 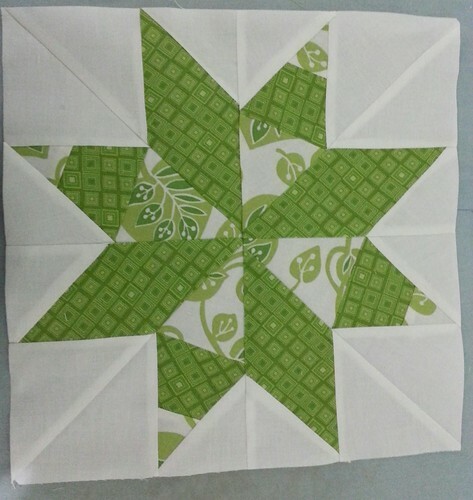 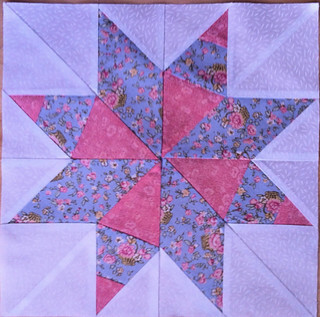 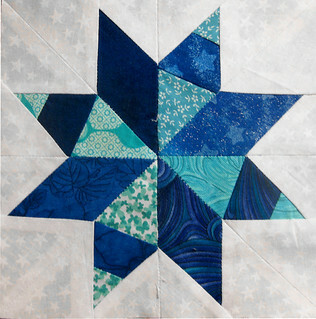 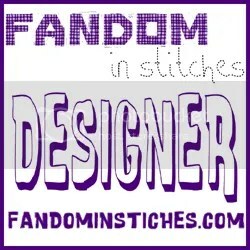 Share your Paper Piecing Vintage photos with the Sewhooked flickr group for a chance to win fun prizes all year long! 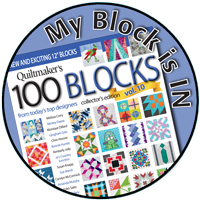 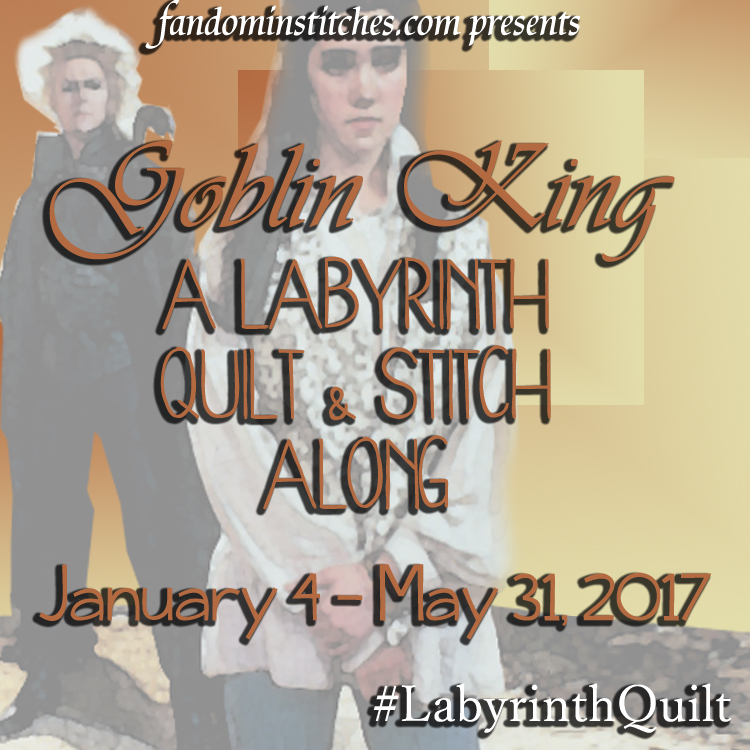 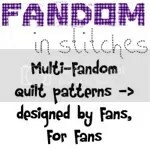 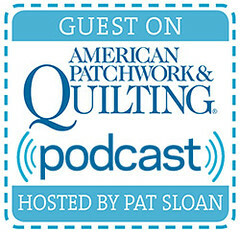 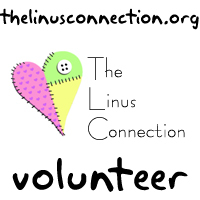 I’m around to answer questions, there are special, Facebook-only bonuses and lots of wonderful new quilting friends just waiting to meet you! 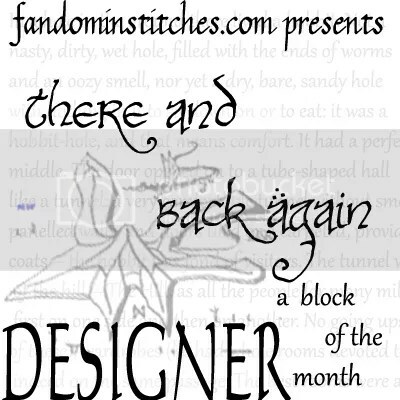 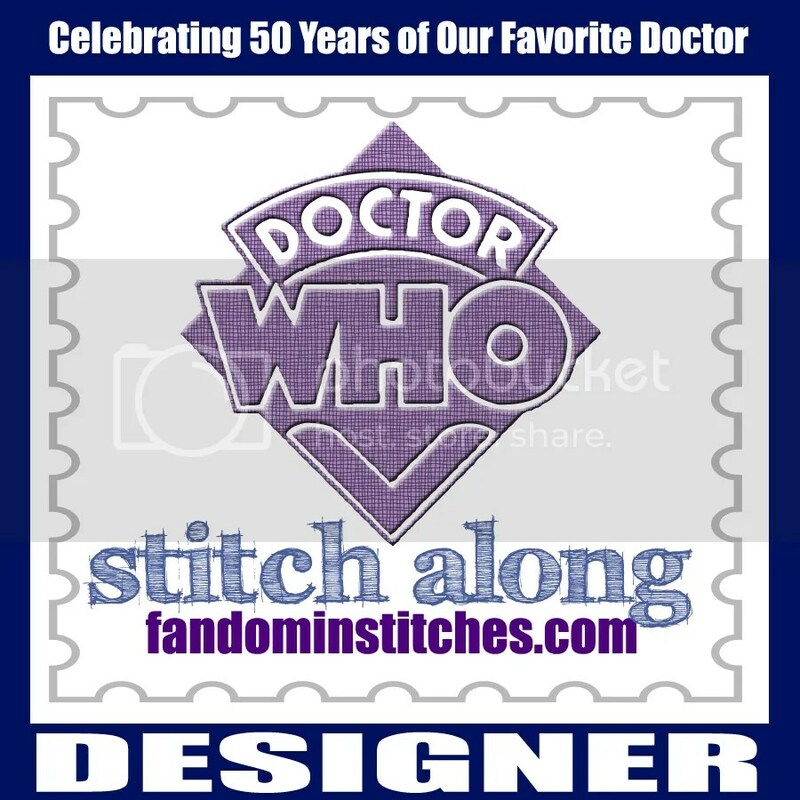 This entry was posted in talk to me tuesday, vlog and tagged flickr, paper piecing vintage, paper piecing vintage 20014, paper piecing vintage winner, ppv, talk to me tuesday, ttmt, winner on January 28, 2014 by Jennifer Ofenstein. 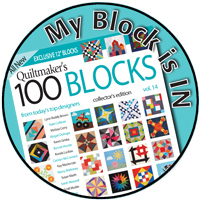 Congratulations, Joy! 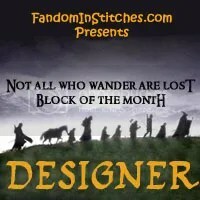 Can’t wait to join you all next month!